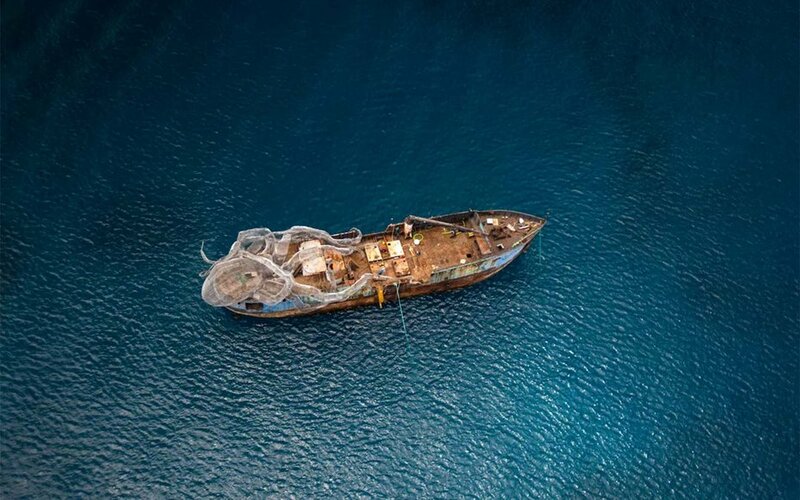 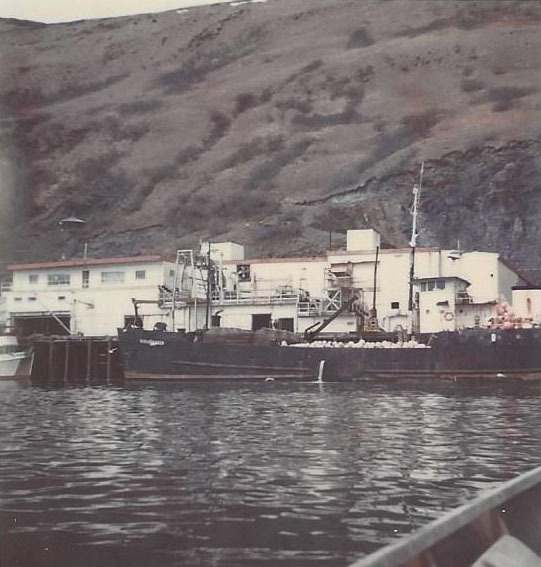 The former United States Navy fuel barge stayed at least partially above the waves through the Japanese bombing attack on Pearl Harbour in 1941, through decades of bruising work in the world of commercial fishing, and through years partly submerged in Baughers Bay. 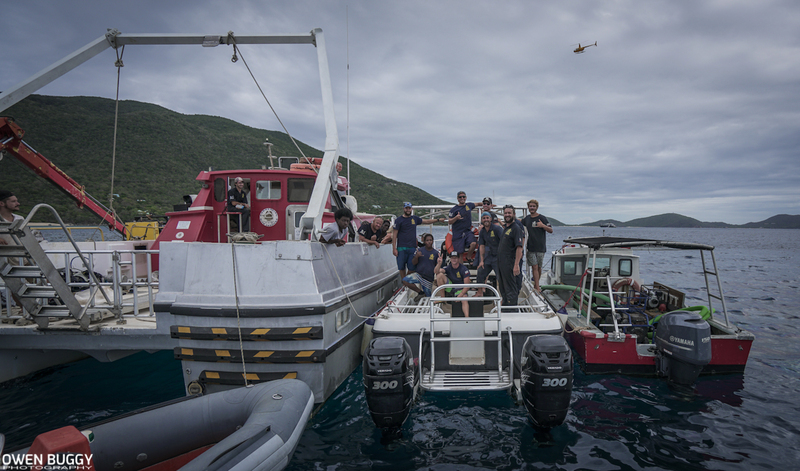 But last week it was finally plunged into the ocean off of Mountain Point, Virgin Gorda by a team from Tortola’s Commercial Dive Services. 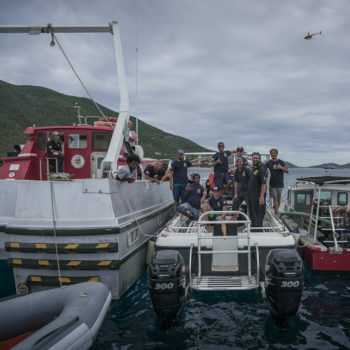 The vessel’s well-attended descent, however, did not mark the end of a history, but rather the beginning of one: It is now the BVI Art Reef, a dive site that seeks to blend history with ecology. 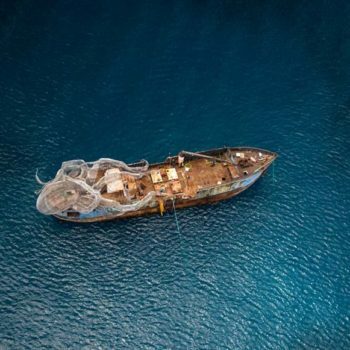 The project’s back story has been well-documented by media outlets at home and abroad: Sir Richard Branson’s former boat mechanic, Owen Buggy, came up with the idea to create an artificial reef while poking around the derelict ships at Baughers Bay in 2015. 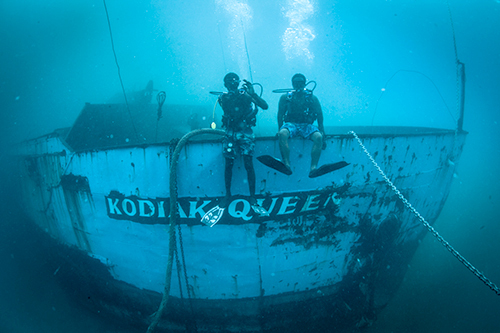 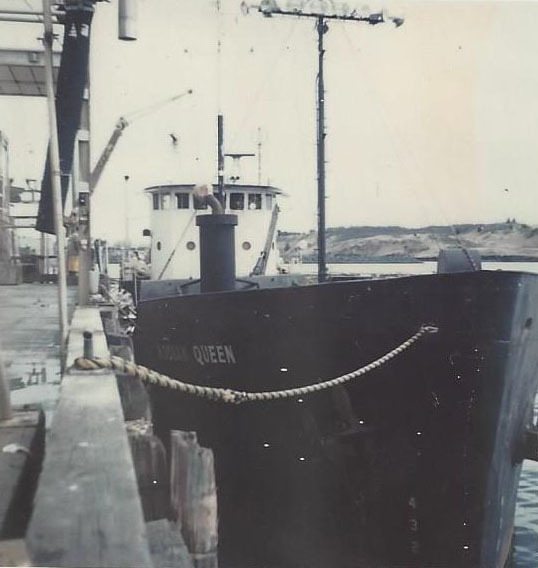 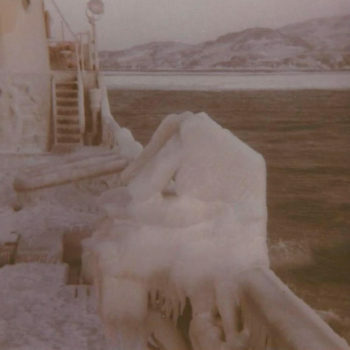 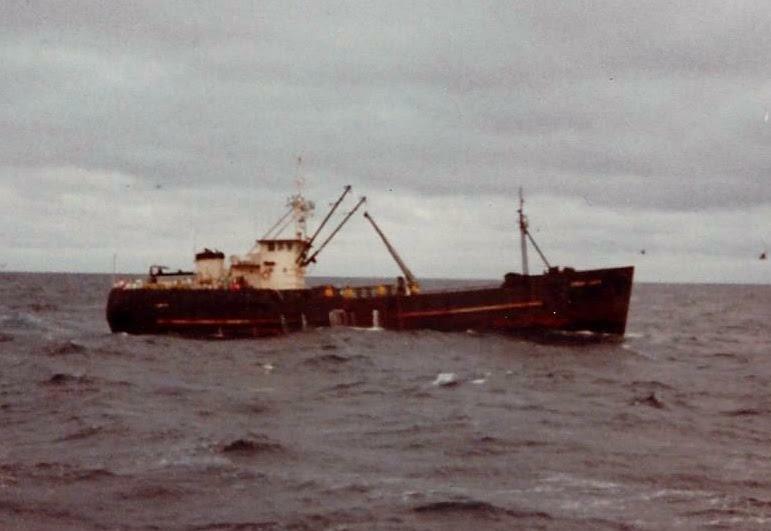 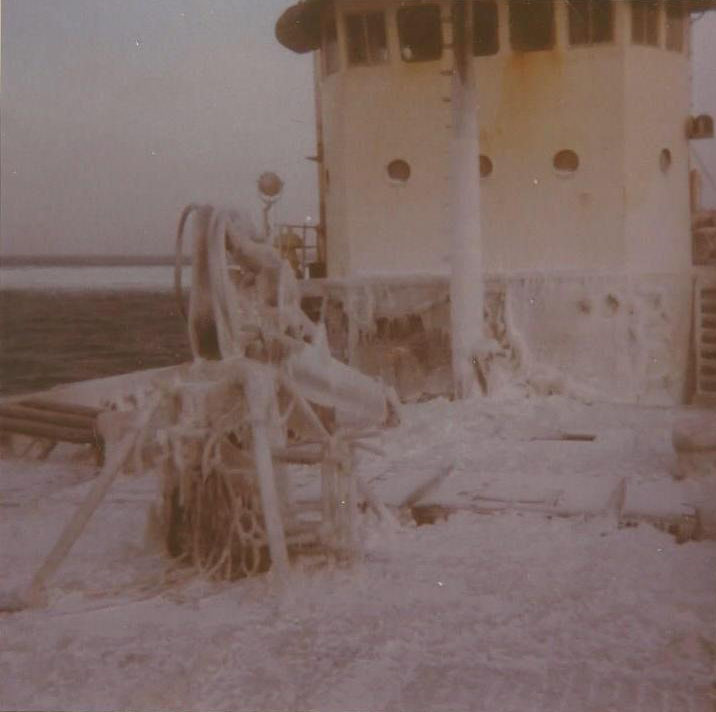 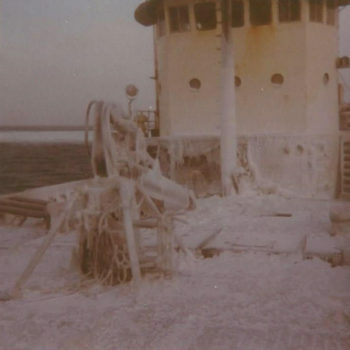 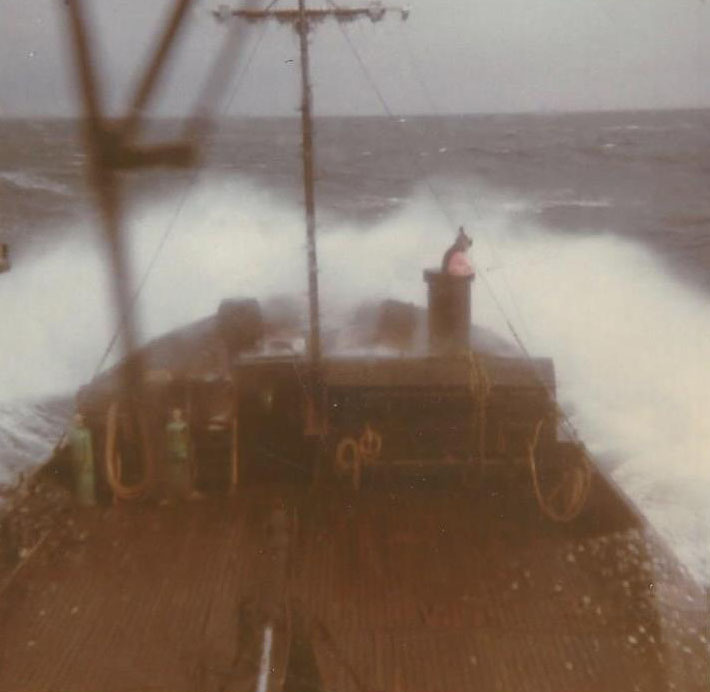 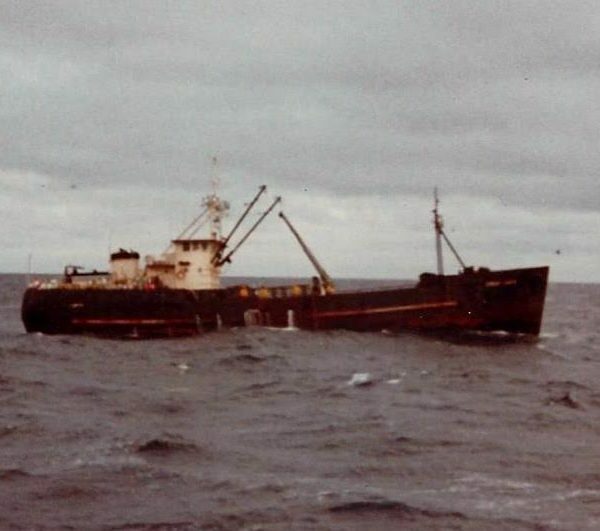 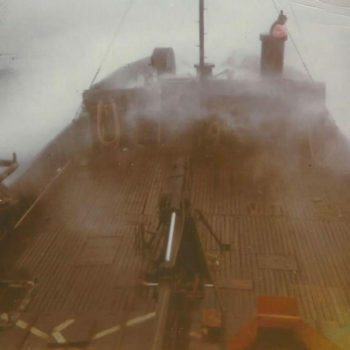 After discovering a historical account of the Kodiak Queen written by Mike Cochran, an amateur naval historian, Mr. Buggy pitched the idea to sink that ship to Sir Richard, who enthusiastically decided to back the project. 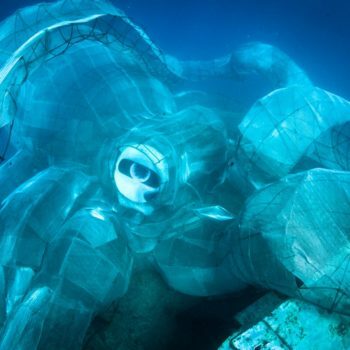 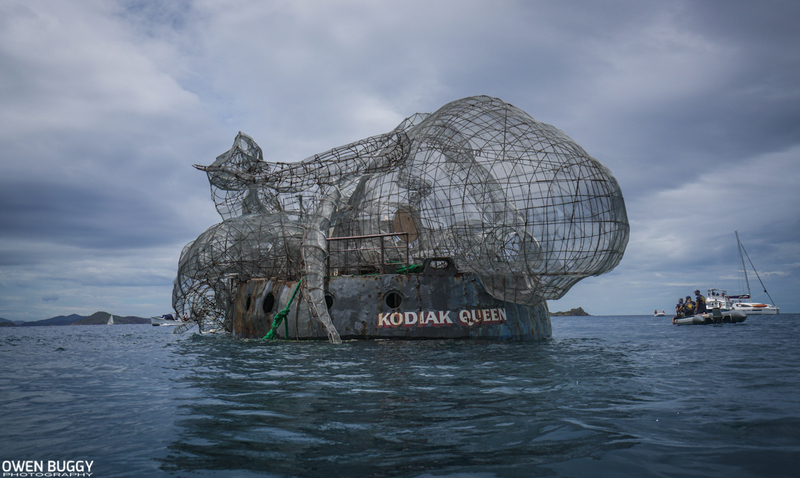 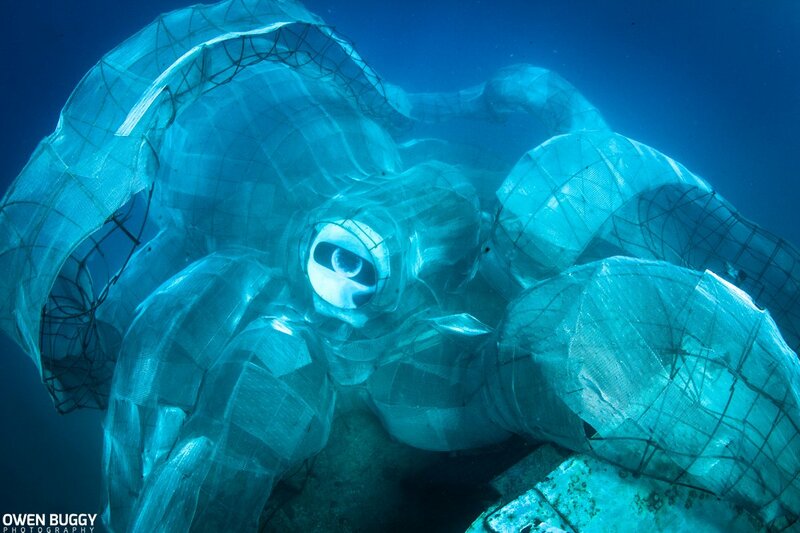 Since then, divers, mechanics, artists, entrepreneurs, scientists and philanthropists have collaborated to turn the rusty vessel into a safe, environmentally friendly dive site complete with a gigantic Kraken sculpture welded to its stern.